Westfield Countryside is located at US Highway 19 North and S.R. 580 in Clearwater, Florida, only 4 miles North of Highway 60. Take Highway 60 East, turn North on US 19, exit right onto Countryside Blvd. or S.R. 580 East. Take Highway 60 West, turn North on US 19, exit right onto Countryside Blvd. or S.R. 580 East. Take US 19 South, exit right onto S.R. 580 and Countryside Blvd. East, then turn left at light. 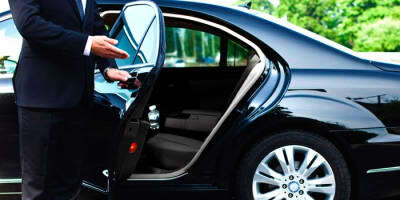 Taxicab services are provided throughout the St. Pete & Clearwater Area. United Taxi can be contacted at 727.777.7777. Shopping, dining and seeing a movie at Westfield Countryside just got easier. We have teamed up with Uber to make your travel to and from the Shopping Center a convenient experience. No need to look for parking spaces, we have two pick up/ drop off location points located outside Restaurant Row and Spectrum. Book your next ride here.